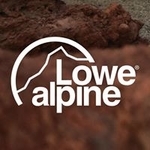 "All Lowe Alpine duffels are built to survive the roughest handling. The AT Wheelie adds flexibility with the unique, rugged, oversized wheels designed to cross rough ground with ease. 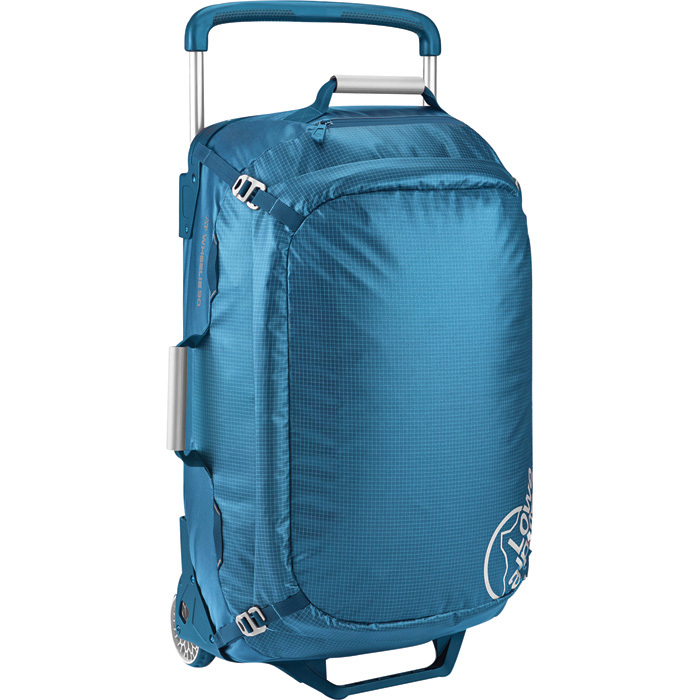 Extra wide handle to improve control and comfort"